Whitehorse's brazen sonic breadth encompasses psychedelic surf, arid border rock, lo-fi ingenuity and icy 80's sparseness. New album, Panther In The Dollhouse, brings a twist to Whitehorse's studio approach with the addition of beats and bleeps from NYC hip-hop production duo Like Minds (Kanye West, Snoop Dogg). 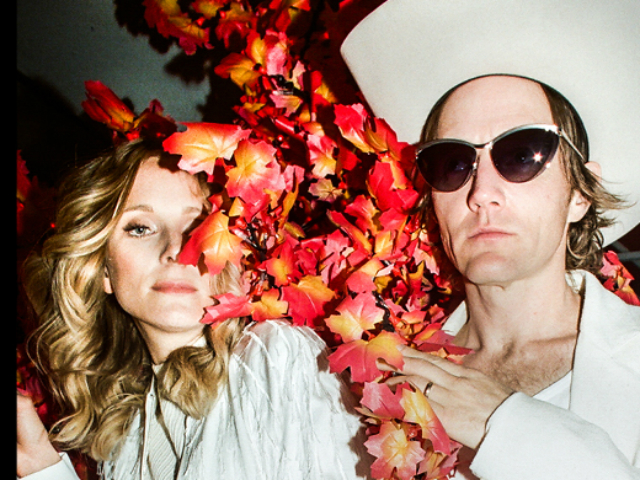 But while each new album sees the duo's sound evolve, the essence of Whitehorse's musical identity remains their dizzying guitar playing and vocal chemistry. Nominated for the JUNO Award, Blues Album of the Year (2017) Whitehorse are the winners of the 2016 JUNO Award for Adult Alternative Album of the Year and are nominated for 2018. Concert gate opens at 7:00 pm for general admission seat selection. Performance begins at 8:00 pm promptly.